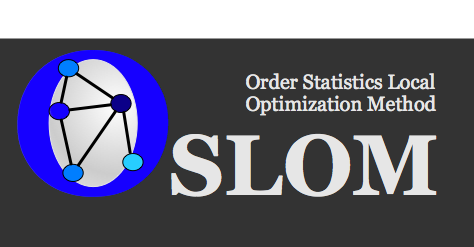 OSLOM means Order Statistics Local Optimization Method and it's a clustering algorithm designed for networks. The package contains the source code and the instructions to compile and run the program. You will also get a simple script which we implemented to visualize the clusters found by OSLOM. 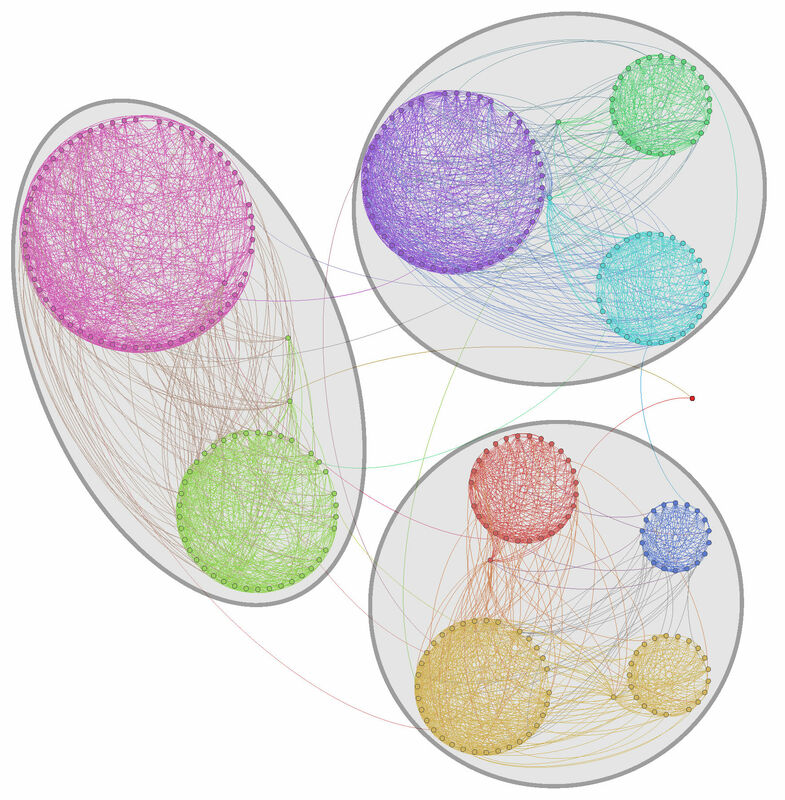 This script writes a pajek file which in turn can be processed by pajek or gephi. This is a nice example of how the visualization looks like. We are also planning to improve the visualization algorithm and maybe to write a java implementation. So, stay tuned!